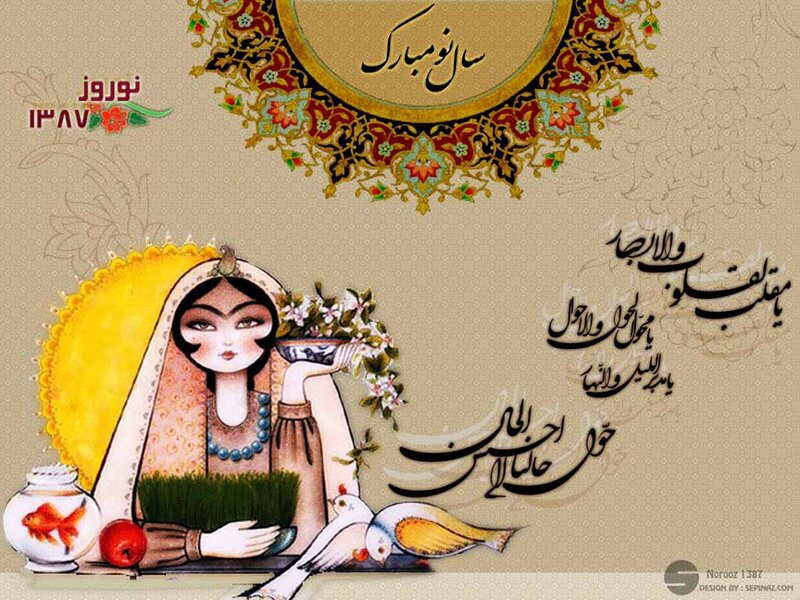 A happy Persian new year, everyone! May your year be blessed, happy, and healthy! Posted in Extras on March 20, 2012 by Fatemeh Fakhraie.